The best Huntsville, Madison, and Madison County real estate offerings sell quickly. 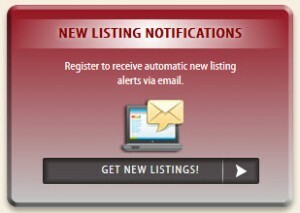 The best way to stay on top of the new listings is through our New Listing Alerts Email Search. You will get an email as soon as a home is listed that meets your criteria. There is no cost or obligation, this a free service. As always, I am here to help or answer any questions you have. If you see homes you like, let me know and we’ll go take at look. No pressure, no obligation.